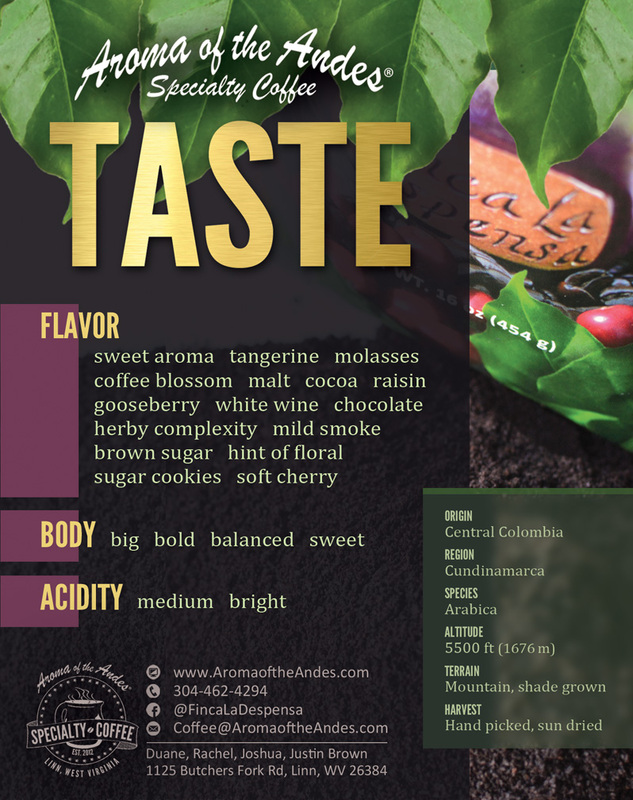 Our coffee farm is located at 6,000 feet above sea level in the Andes Mountains of central Colombia, South America. 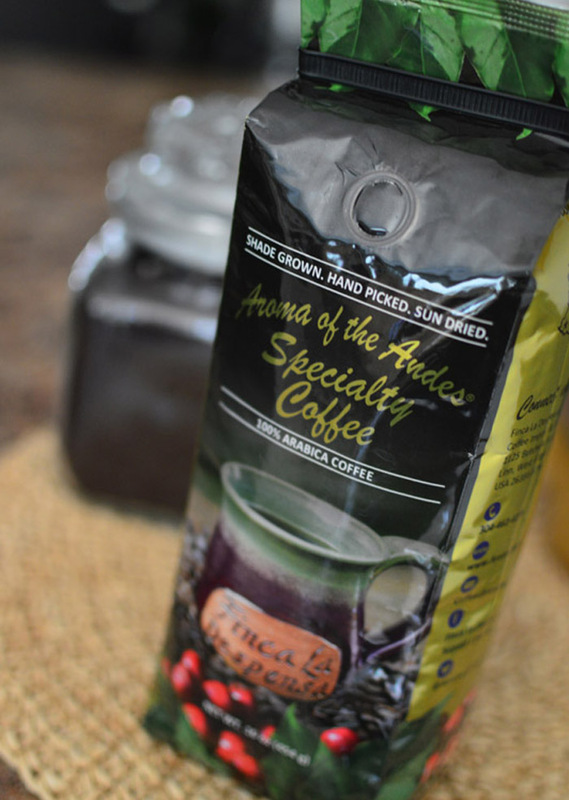 We are personally involved in all of the growing, harvesting, drying, and processing of our specialty coffee. 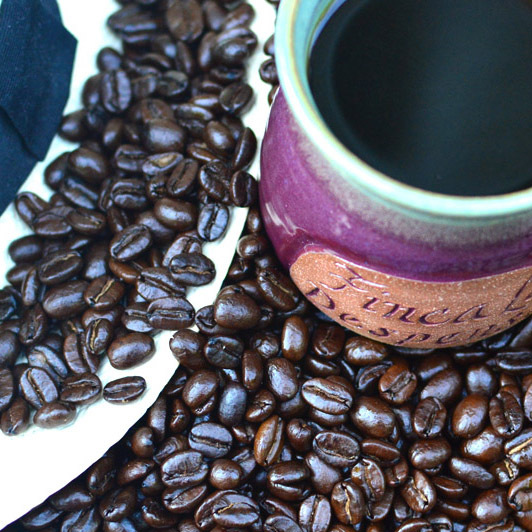 Our environmentally friendly farming methods ensure we produce the highest quality coffee! 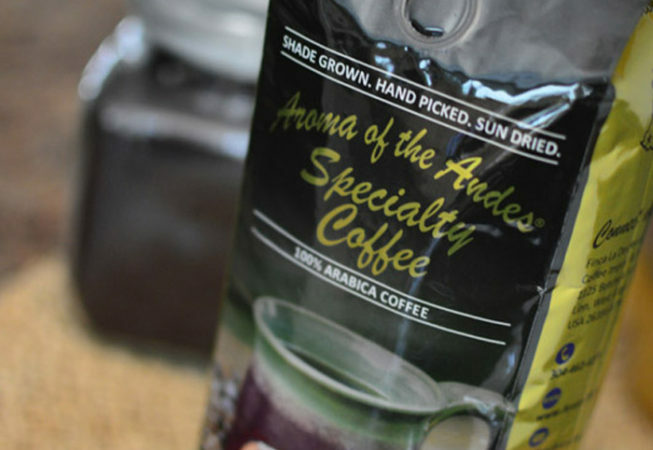 Our 100% Arabica coffee is shade grown, hand picked, sun dried, and fire roasted. 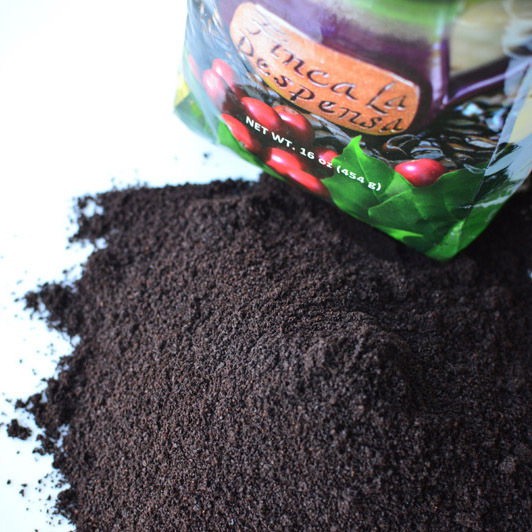 Enjoy our signature Supatá blend, which is an equal mixture of light, medium, dark, and espresso roast. Enjoy! > Tell us about your fundraiser. 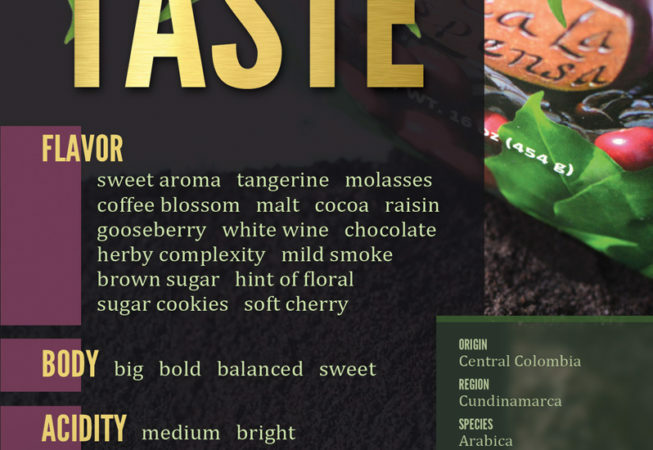 Product of Colombia, South America. Roasted and packaged in Linn, WV, USA.